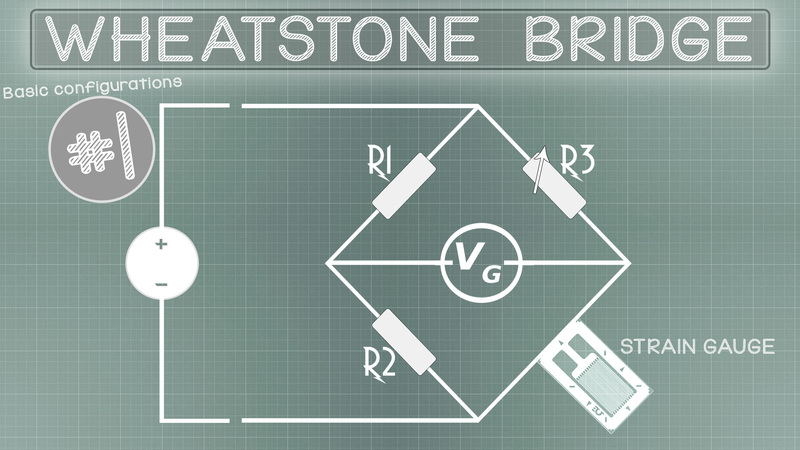 Some basic info and formulas about the Wheatstone bridge. 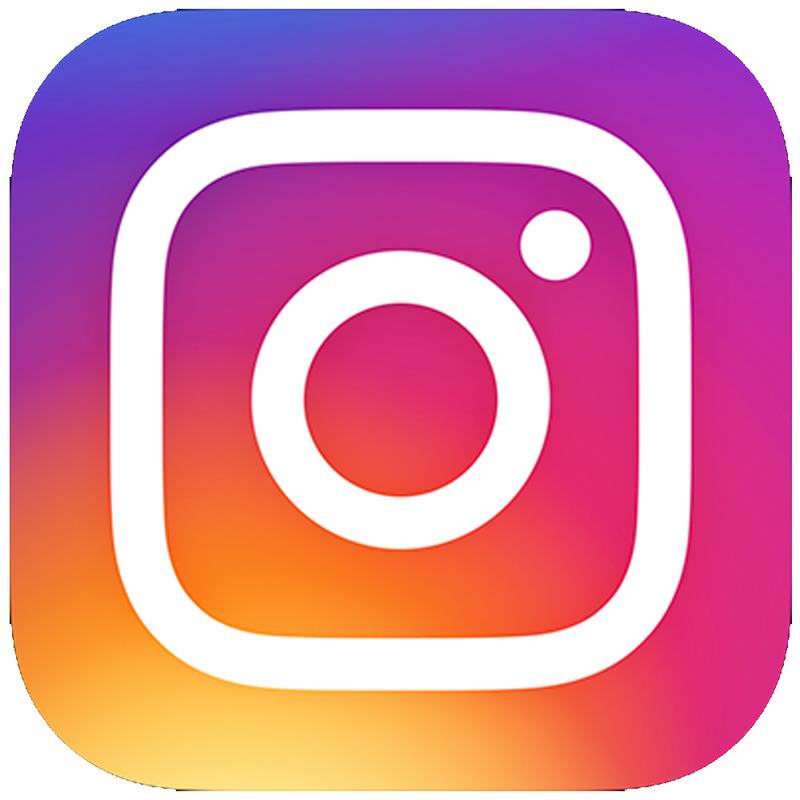 See how it works and why we use it. 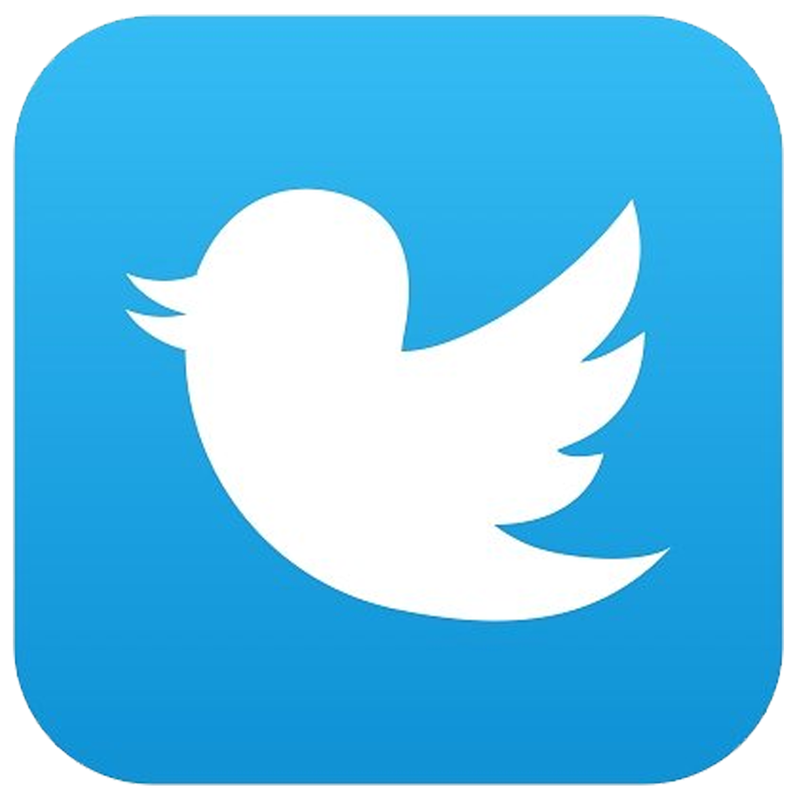 This is a very simple project. 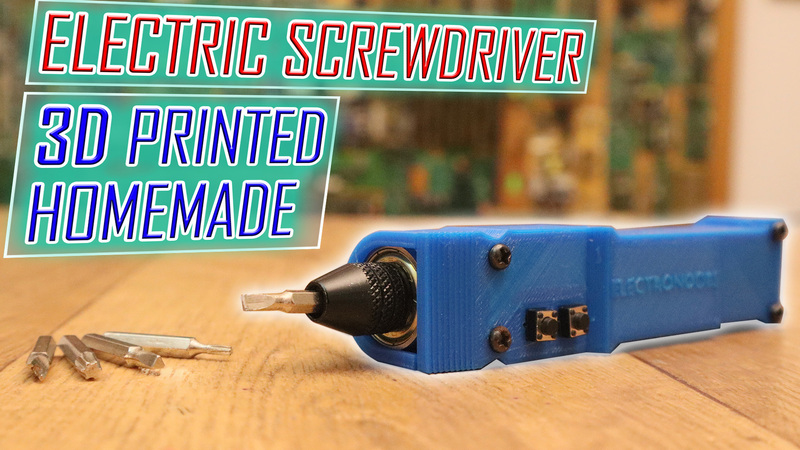 I've designed a 3D printed case for the electric screwdriver, it uses a DC motor with gear system, H bridge to control rotation and a Li-ion battery. 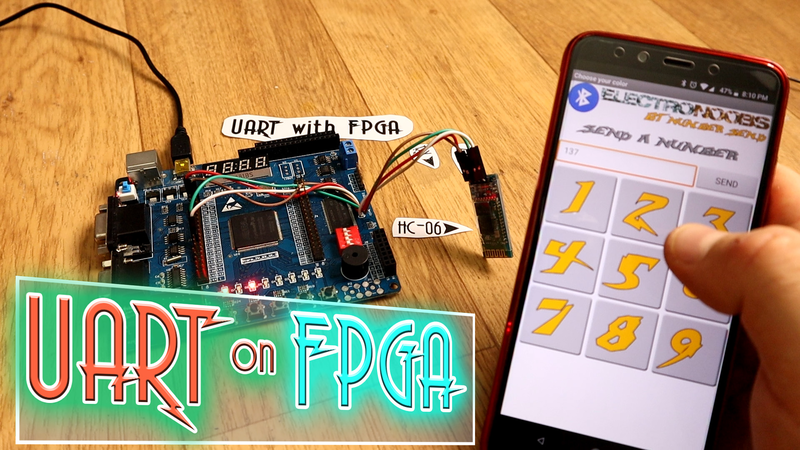 In this 4th aprt of the FPGA series, we will make the code for reception and transmission of UART communication. You will learn how UART works, hot wo make the RX, the TX and the Top.v. 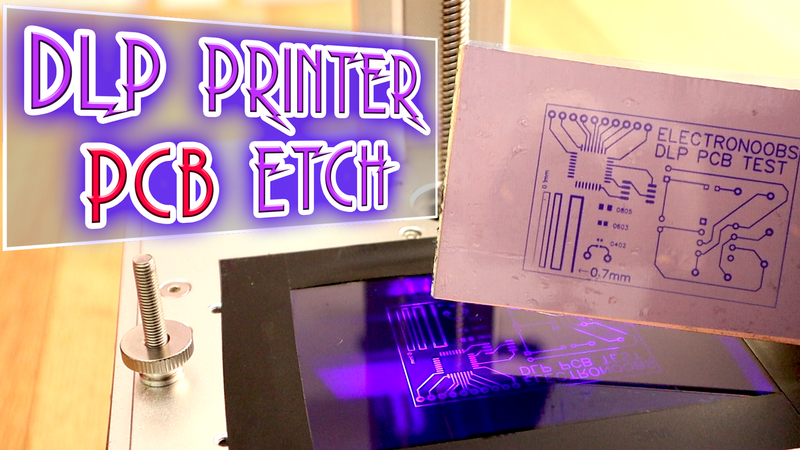 In this tutorial, we will use a DLP printer to expose the circuit on a photosensible film over a copper board. 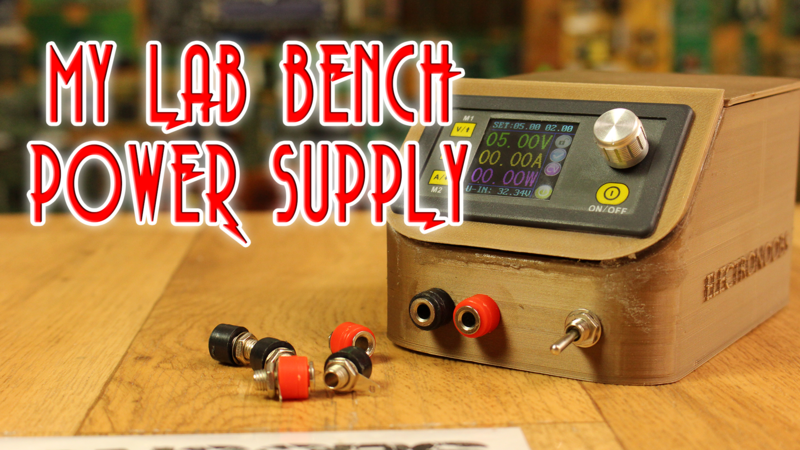 Then, we will use acid to etch the PCB and see the results. 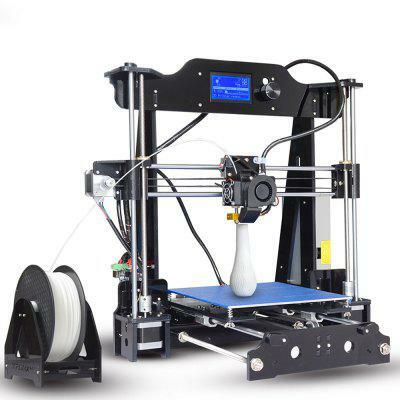 DLP printer should give use very good results. We will see why we need a Schmitt trigger and when to use it instead of the comaprator OPAMP configuration. 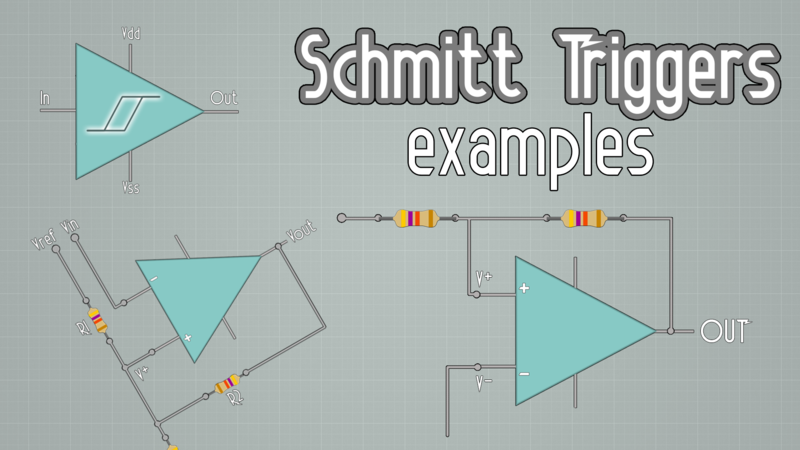 Also, how to create the Schmitt trigger configuration using OPAMPs. Finally, some examples of trigger made with BJTs and resistors. We will finally learn a bit about the FPGAs, how they work and how to program them. 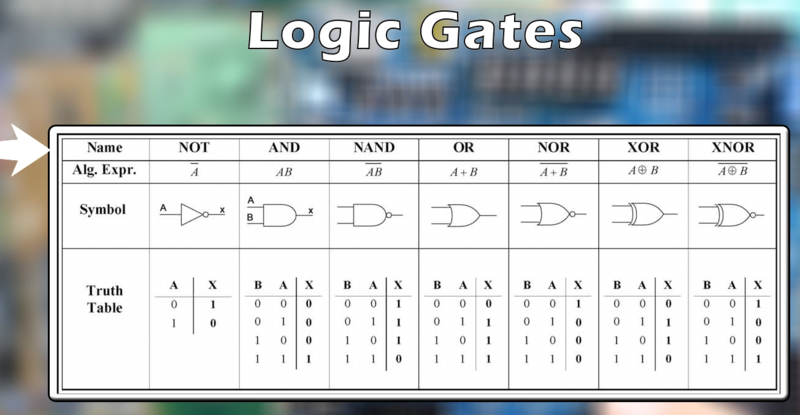 But first, since FPGA stands for field programable gate arrays, we should start from the beginning and first learn what are logic gates. 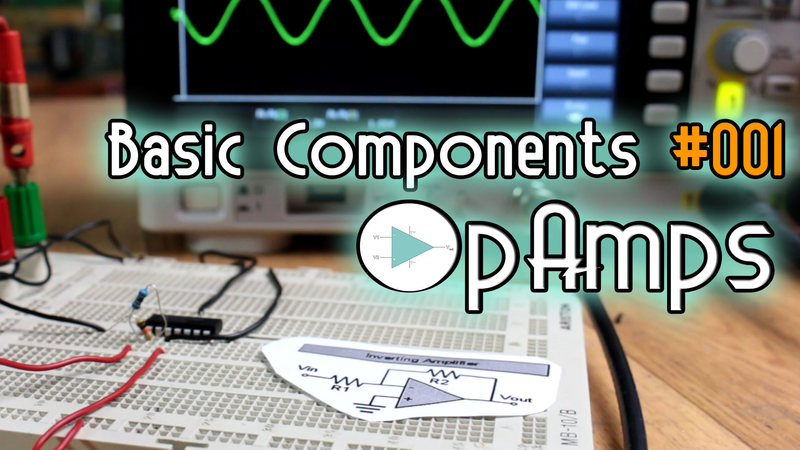 Operational amplifiers tutorial. We will talk about 6 different configurations. 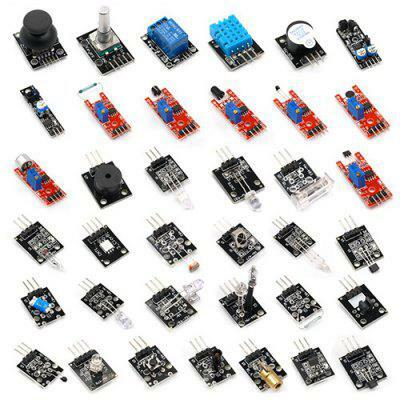 Comparator, follower, inverted, non-inverted and finally the integrator and differentiator. Detect the zero cross of 220V RMS voltage. 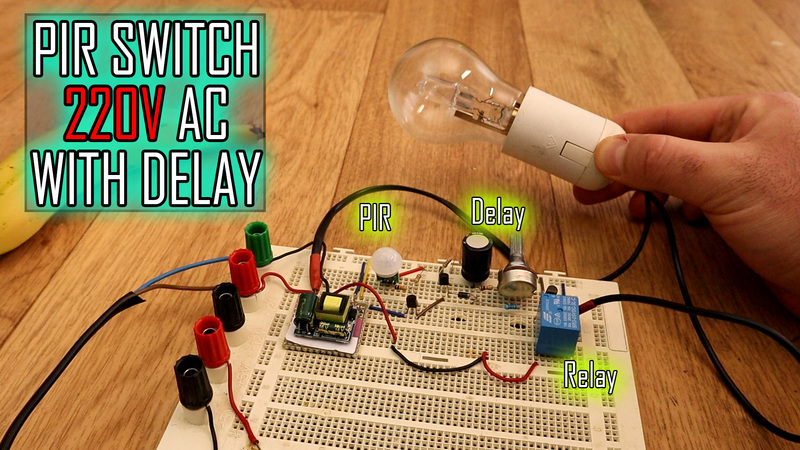 Use photocoupler and separate high voltage from low voltage of the Arduino. 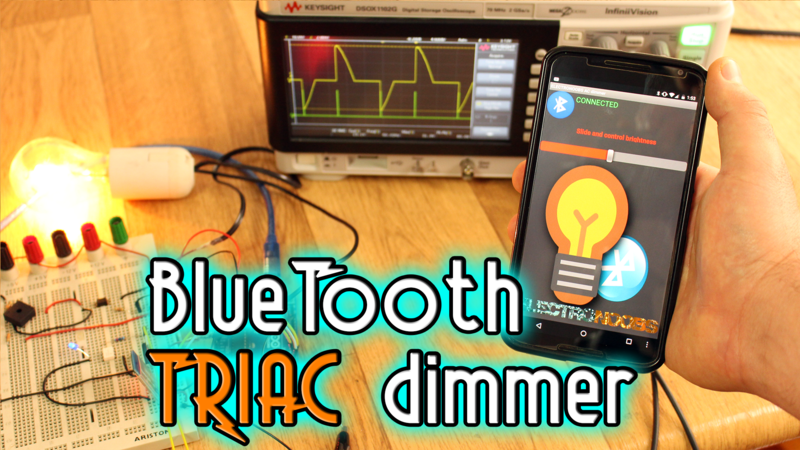 Create the firing pulse for the TRIAC gate and control power with bluetooth connection and a smartphone App. 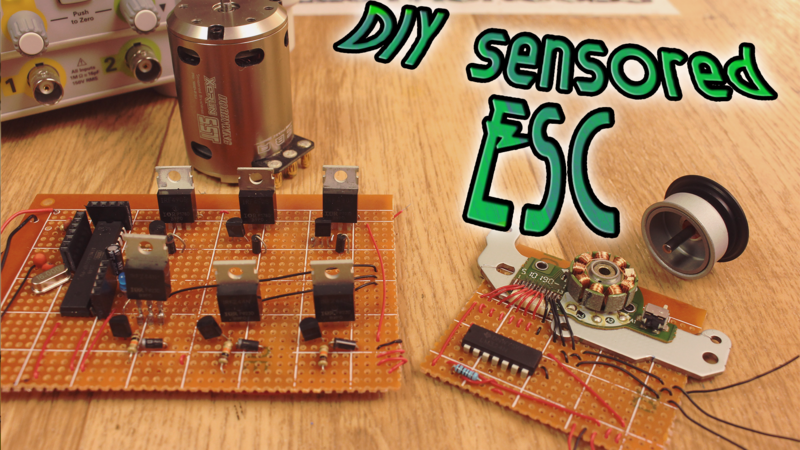 I'll take a brushless motor with hall sensors out of an old CD writer. Next we amplify the signals from the sensors, build the controller using the ATmega328 chip and make some tests. Read an ID tag with an RFID module and Arduino. 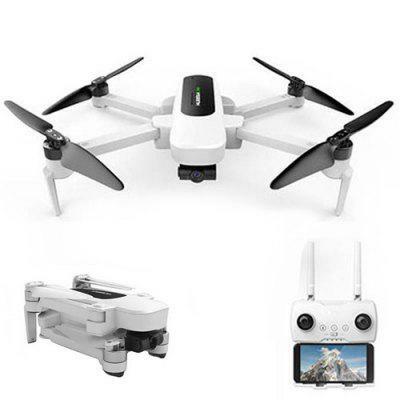 Detect if the ID is correct and open a servo motor. Using a master card, add new IDs. Error message if ID is incorrect. 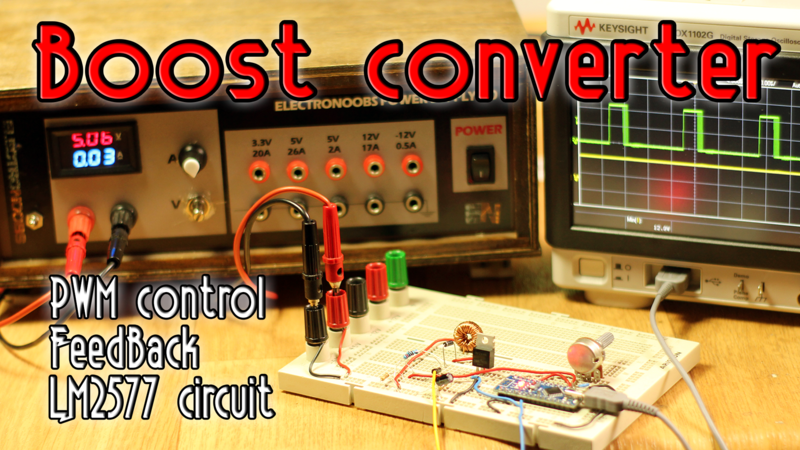 Let's build a boost converter. 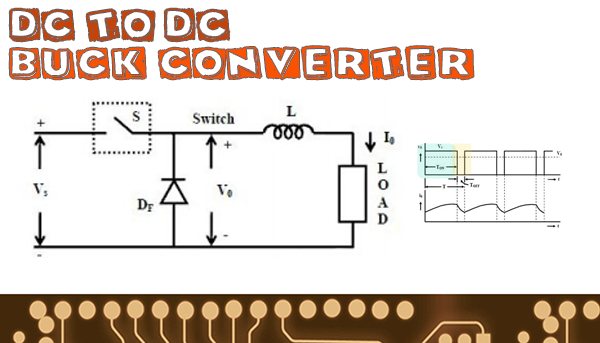 We already seen the buck converter. This circuit will elevate the voltage. We will see the Arduino circuit + feedback and the specially designed IC. Very, very basic tutorial. A little bit on how an flash analog to digital converter works. How the voltage divider works and get different values of voltage. Encode the outputs of the ApAmps with Arduino. 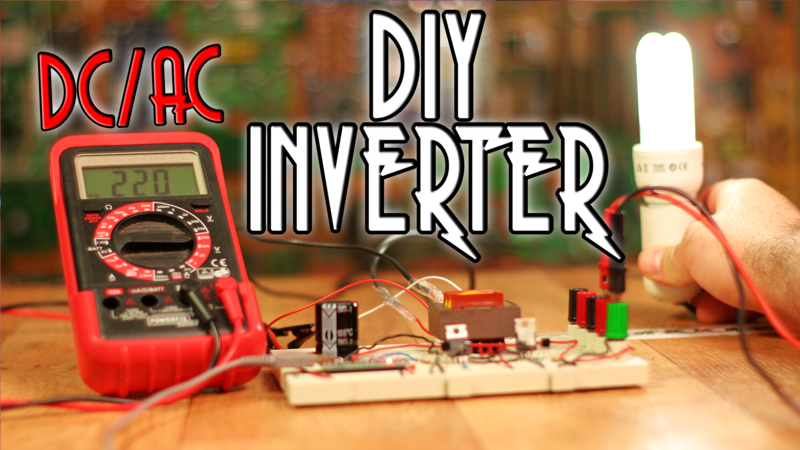 We will build our own inverter that will pass 12V DC voltage to 220V AC voltage of 60Hz. 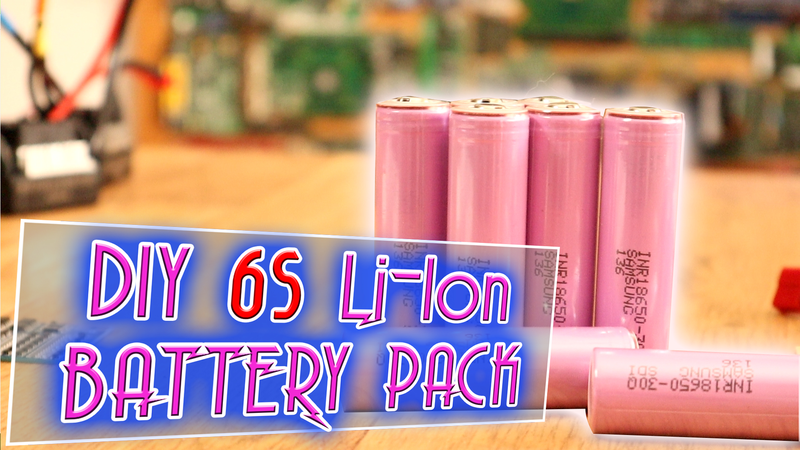 The circuit is low power (around 24W) but it is enough to charge your phone, laptop or power a light bulb. 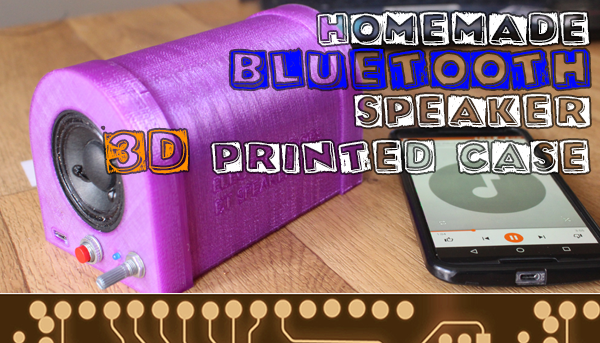 Build your own portable speaker. 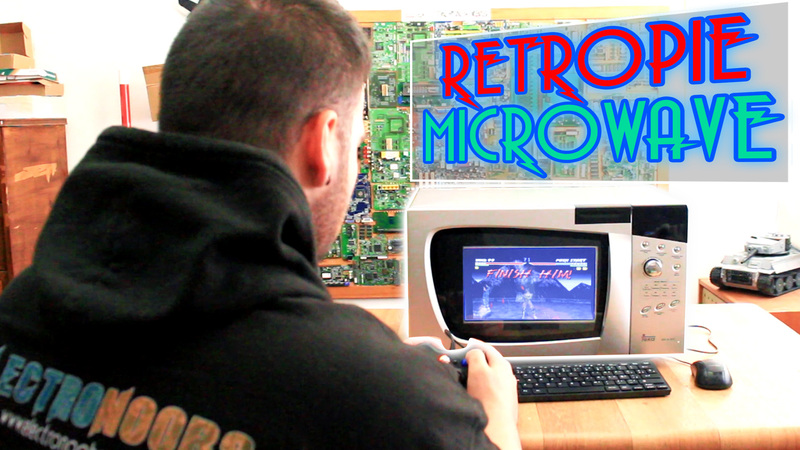 Find here the full schematic and all the steps. 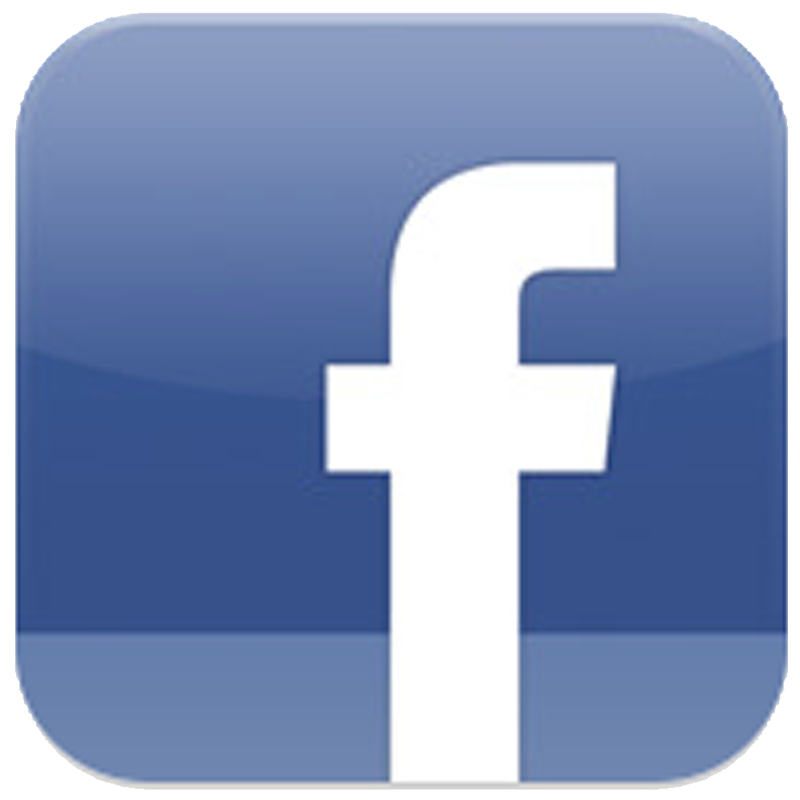 The idea of this kind of project is to reuse any component that you can. 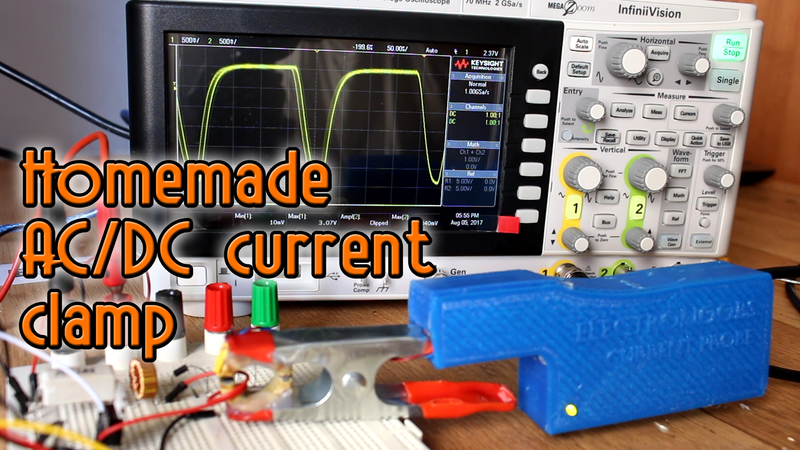 Build your own non invasive current clamp for the oscilloscope with a basic circuit and a hall sensor that will measure the magnetic flux created by the current passing through a wire. 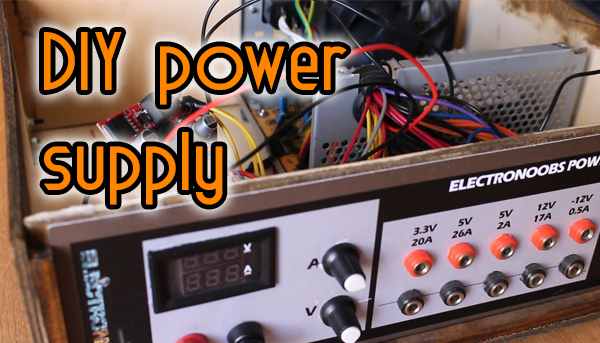 Build your own bench power supply out of an old PC power supply. 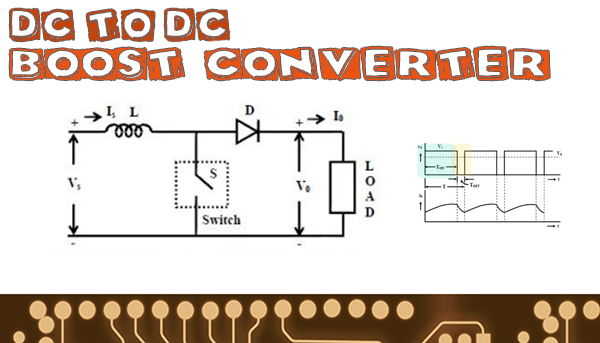 Using a DC to DC step up step down converter we could obtain a variable output from 1 to 26 volts and also control the current limit. Enjoy! 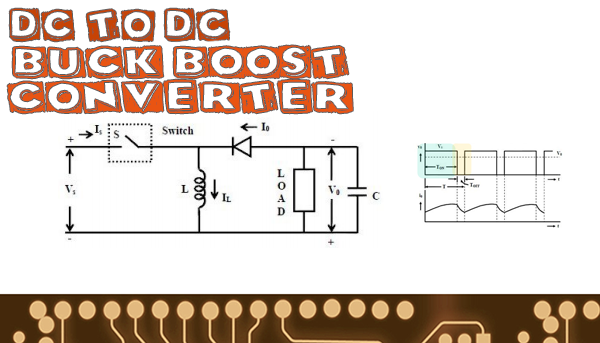 Learn the theory and how to build a boost DC to DC converter combining buck converter with the elevator one. We all like music and we all use smartphones. 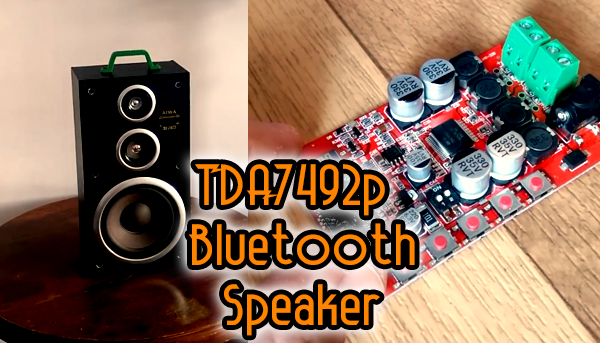 So this tutorial will show you how to build a low cost 100W wireless bluetooth portable speaker with high quality output. 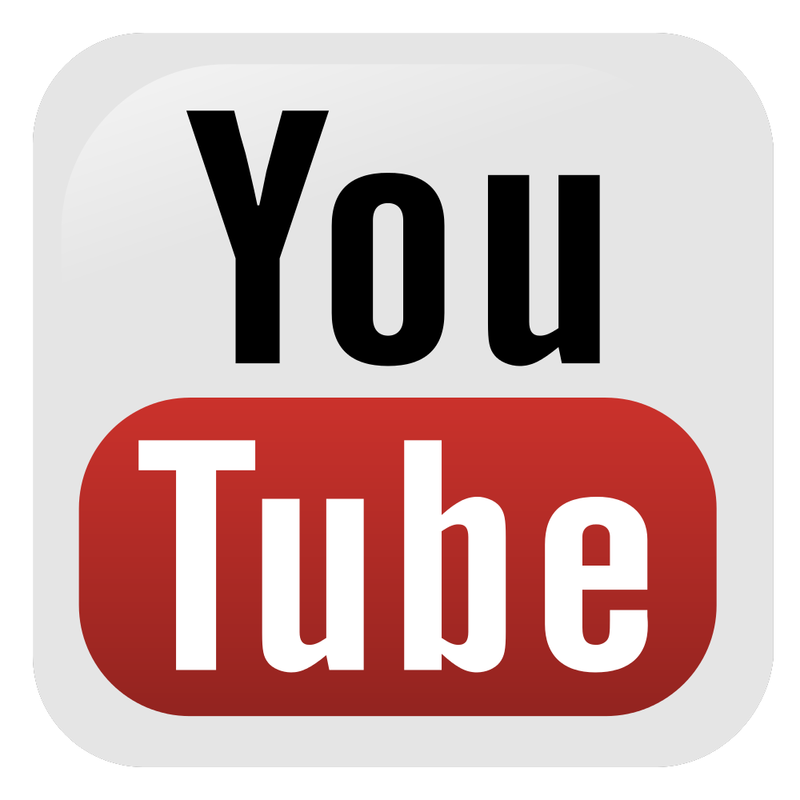 Step by step on how to build and use it. 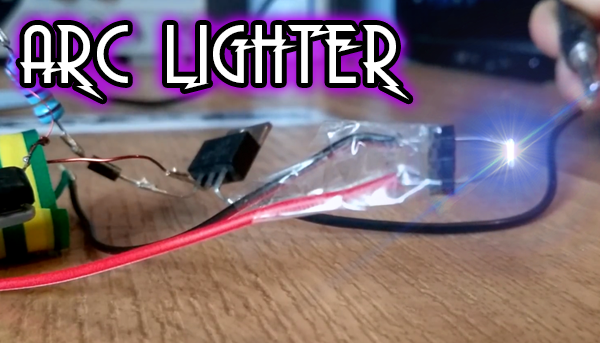 Everyone saw those electric plasma lighters that you could buy for less than 10 euros. In this tutorial we will se how a transformer work, what is a flyback transformer and how to create a high frequency high voltage flybak converter that will create a nice plasma arc. 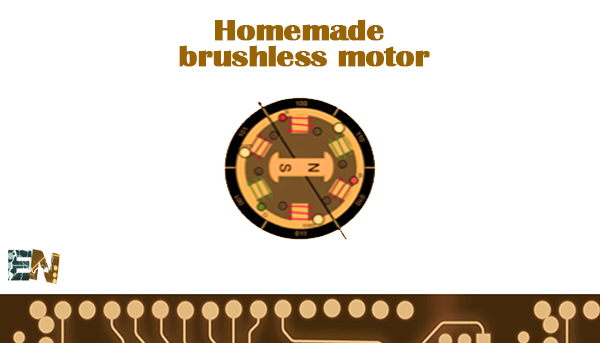 Learn the basics of a brushless motor. 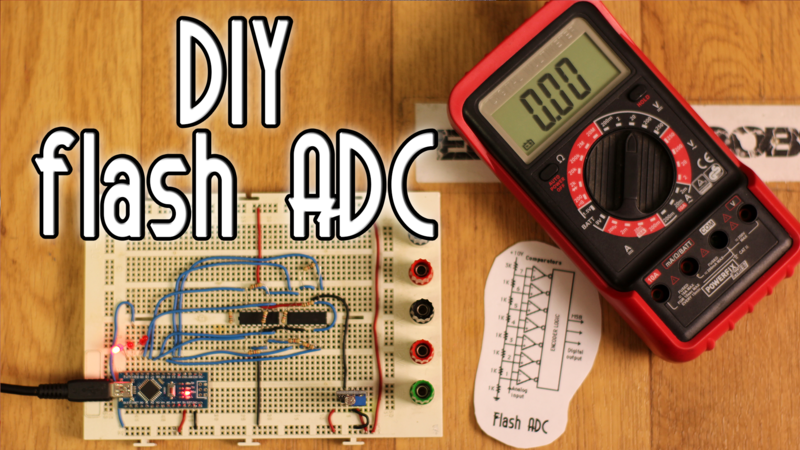 We're going to build a outrunner brushless motor and learn how it works at the same time.